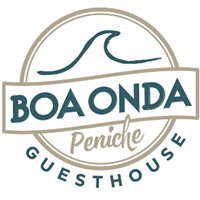 Dear friends of Boa Onda Guesthouse Peniche and surfers from all over the world well found with news from our blog dedicated to the world of surfing in Portugal. 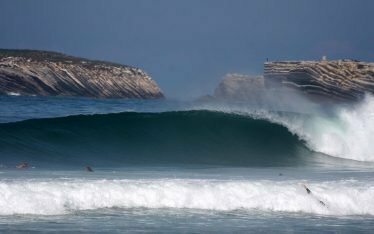 Today’s article is dedicated to discovering how to get from Peniche to Ericeira using both private and public transportation. For those who have already consulted the previous guides dedicated to how to get from Lisbon to Peniche and how to get from Porto to Peniche we will use the same descriptive style trying to be as clear and precise as possible. The town of Ericeira, like Peniche, is another of the Portuguese paradise for surf and ocean lovers. Born as a former fishing village, this pretty town is now a world capital of surfing and a place where so many are located surf schools. The coastal area of ​​Ericeira is a fascinating alternation of cliffs and inlets of fine sandy beaches, which thanks to the particular atmospheric conditions of the place create the ideal conditions for surfing at all levels. Therefore if you are traveling to discover Portugal, in the most classic of road trips, we recommend you to stop both in Peniche and in Ericeira to appreciate these 2 representative places for lovers of this sport. As clearly shown on the map above, Ericeira remains south of Peniche about 1 hour away by car and a little more if you chose the scenic route along the coast. The distance of Ericeira from Lisbon is instead about 40 minutes by car and this is the reason why, especially in summer, makes it a holiday destination for all the inhabitants of Lisbon during the hot summer weekends. We did not include the train option because we did not find any such connection. Given the short distance between the 2 places we definitely recommend the above options, favoring the rental of an independent vehicle for your movements in total freedom. 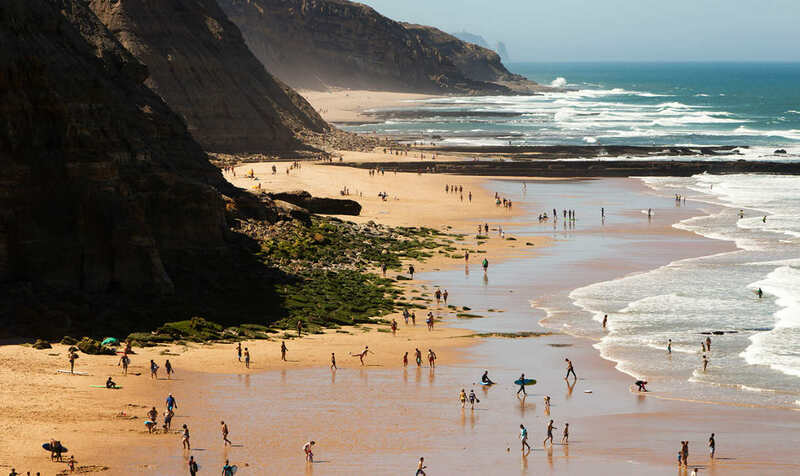 If your transport option was the car, as already briefly anticipated the total distance in terms of time to reach Ericeira from Peniche will be approximately 1 hour and 10 minutes by choosing the A8 motorway. The total km that separate the 2 seaside towns are in fact around 96, a distance that can be easily traveled even with only one day available. We are pretty confident that you belong a latest-generation telephone with Internet access, but even if this does not happen, it will be really difficult to miss the road as once you enter A8 you will have to continue for about 40-45 minutes until exit number 5 Mafra / Malveira. From there you will find directions to Ericeira, slowly as you approach the coast and the sea. If, on the other hand, you don’t have a car, the other option available to you is the bus. 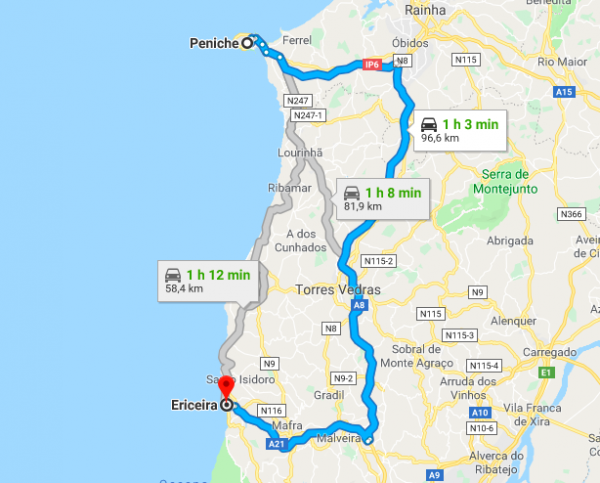 Unfortunately there is no direct bus that connects Peniche to Ericeira and for this reason the only option available to you is to make a change at the town of Torres Vedras located about halfway between the 2 destinations. For the first part of this trip you should just check the website of this company: Rede Expressos, selecting the destinations and buying the ticket that best suits your needs. The price should be around € 6 and the total travel time should be around 45 minutes. 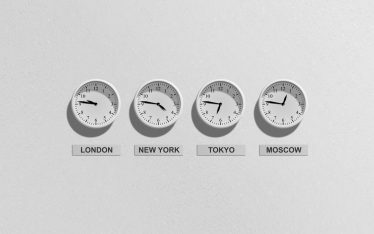 From what we have seen online, the total time should be around 60 minutes, given the high number of intermediate stops. For prices we advise you to write an email or call the number indicated on the website. 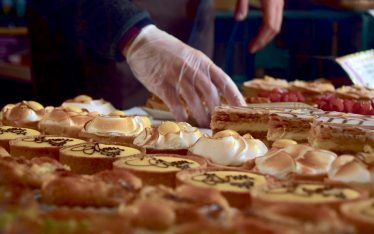 However, we believe that they should be around € 6-10 at most.